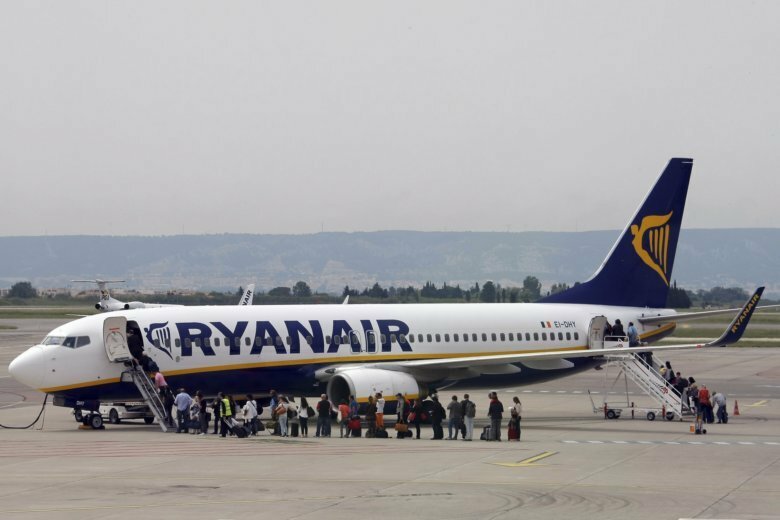 LONDON (AP) — Budget airline Ryanair, Europe’s biggest carrier by passengers, has warned its profits will be lower than expected — the second such downgrade in four months — because of weaker fares over the winter. CEO Michael O’Leary noted there was stiff competition and expects some rival budget carriers to fall out of the market. Companies like WOW and Flybe have been up for sale after struggling financially. O’Leary warned profits could be hit further if Brexit complicates air travel between the U.K. and other European countries.